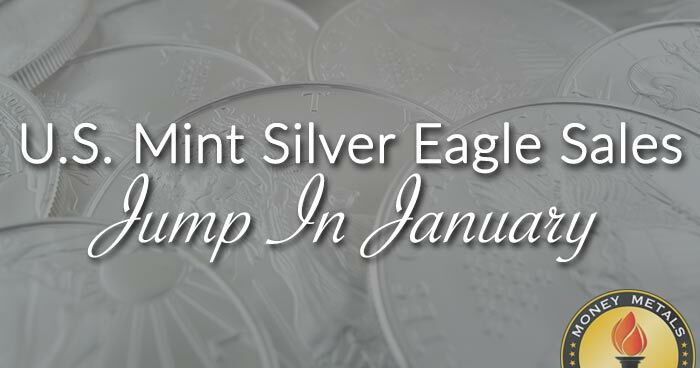 February 04, 2019 — Gold and silver prices dipped Friday but managed to hang onto gains for the week. The continuing rally in stocks sucked a bit of the oxygen out of the precious metals markets, but there are signs the energy behind that move is waning. Bears warn the remarkable rise in equities in recent weeks is a “bull trap,” and they can make a pretty compelling case. Friday’s jobs report for January was another blockbuster with the creation of more than 300,000 non-farm payrolls being reported. Stocks barely noticed, or perhaps the good news was tempered by a massive downward revision to the “blockbuster” December jobs report. President Donald Trump will deliver the State of the Union Address in the House of Representatives tomorrow evening, after being delayed by Nancy Pelosi. The President’s speech could offer hints about whether another Federal shutdown is imminent or if a deal for border security might be reached. Markets largely ignored the December/January shutdown, but any major new turmoil in Washington is likely to start weighing on investors.